Tennessee Williams was one of the USA's finest twentieth century playwrights. The Duke of York's theatre is one of the city's most beautiful venues. 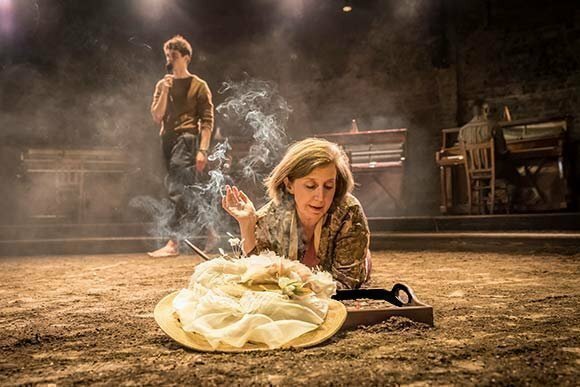 The play is Summer and Smoke, a rarely-staged and completely brilliant play that completely sold out at the Almeida theatre. It's a heavenly match, and affordable tickets are available for people aged 25 and under. What's not to like? 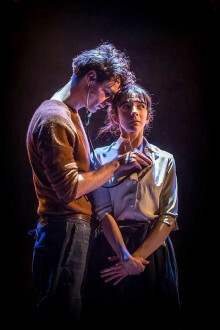 The West End transfer of Tennessee Williams’ intoxicating play Summer and Smoke is directed by the Almeida’s Associate Director Rebecca Frecknall. 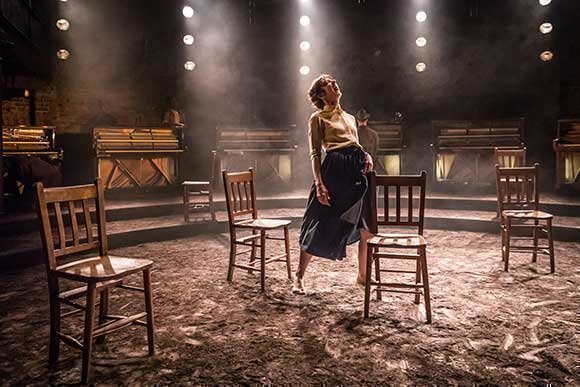 The brilliant cast from the Almeida production transfers in its entirety and there's a limited run planned from November 2018 - January 2019. 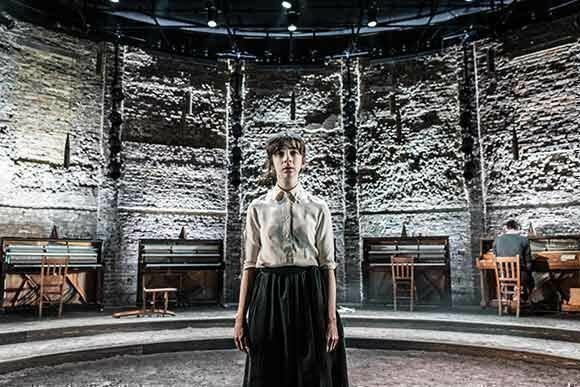 The staging has come in for praise, described by The Times as 'spellbinding and stripped back'. 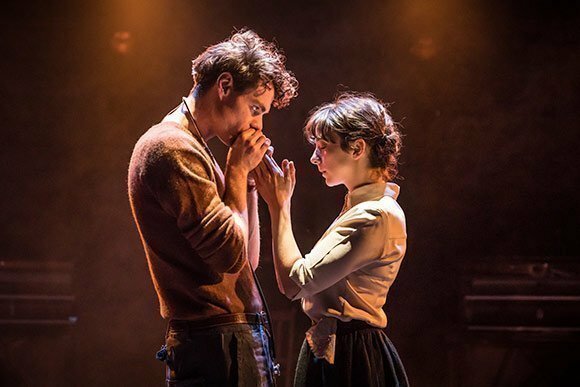 It's the perfect backdrop for a tale of a woman who meets a man and becomes trapped between desire and obligation, her entire world turned upside down. The main themes are love, loneliness and self-destruction, and the action takes place in a steaming hot summer, in small town Mississippi. Tennessee Williams' other plays include a load of famous names. 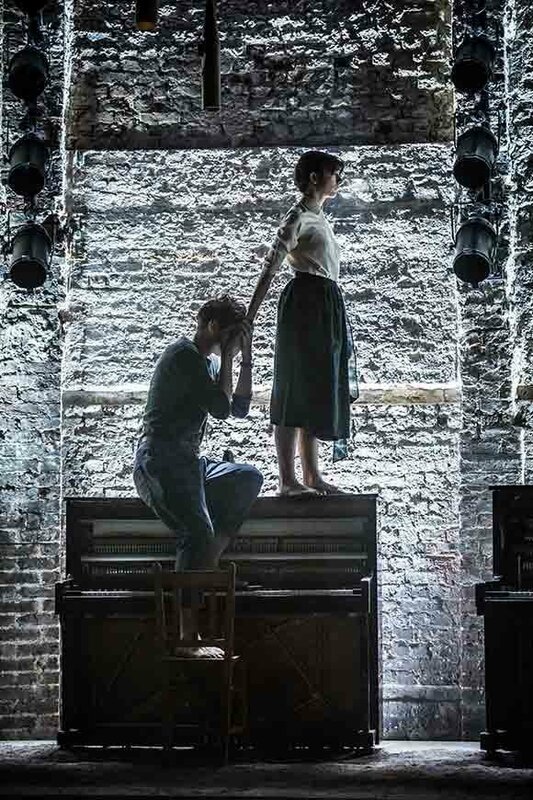 The Glass Menagerie, A Streetcar Named Desire, Cat on a Hot Tin Roof, Sweet Bird of Youth and more managed to totally change the face of theatre in the USA. His writing is poetic, his subject matter is always provocative. No wonder he won two Pulitzer Prizes and Tony Awards, three Drama Critic Circle Awards and the Presidential Medal of Freedom during his lifetime. 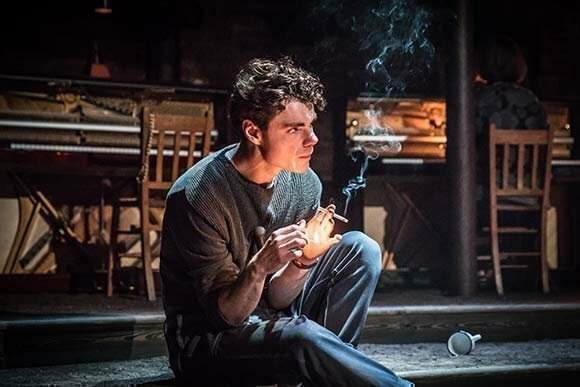 The cast for this fresh new production includes Seb Carrington, Nancy Crane, Patsy Ferran, Eric MacLennan, Forbes Masson, Matthew Needham, Tok Stephen and Anjana Vasan, all of whom have great credentials on stage and on TV. 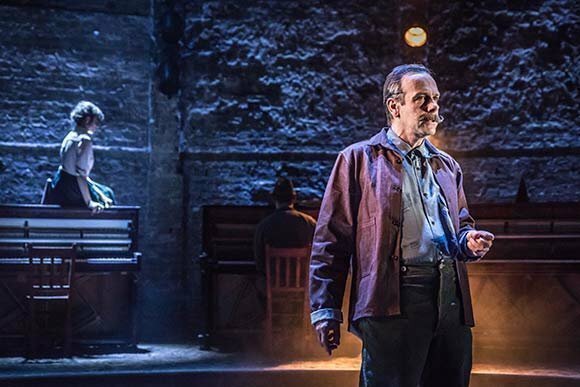 The set design is by Tom Scutt, with lighting by Lee Curran, sound by Carolyn Downing, composition from Angus MacRae and casting from Julia Horan. 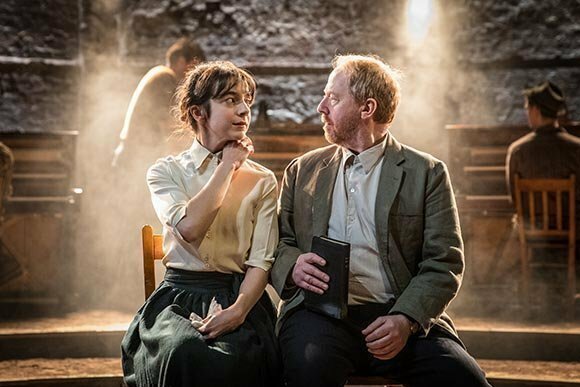 The producers are the Almeida Theatre and Sonia Friedman Productions. Summer and Smoke was first performed on the stage on Broadway in 1948. 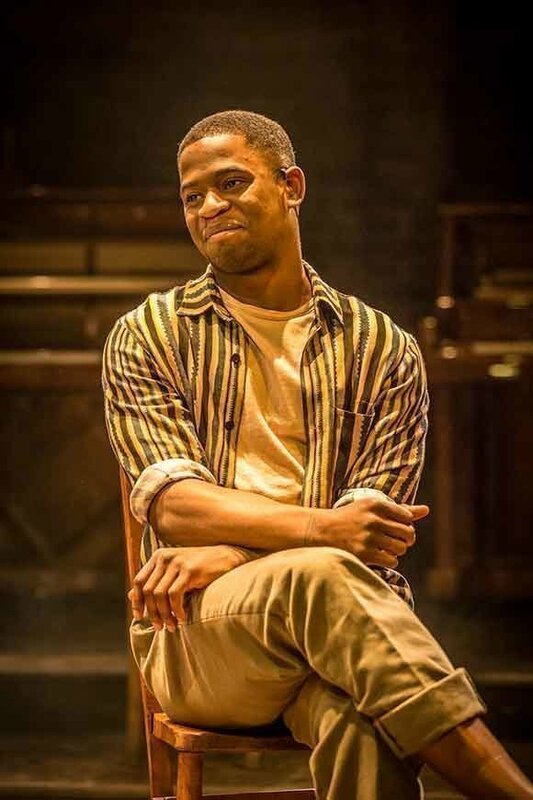 It graced the West End for the first time in 2006. Now it's back, set to thrill British audiences all over again with its power and poetry. This is a subtle play rich in adult themes, written for adults. 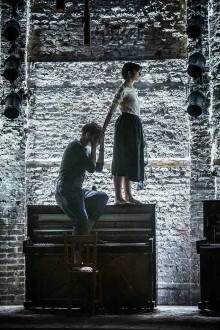 The Duke of York's theatre's child policy says you can't bring in babes in arms. While young children are admitted they are not encouraged unless you're confident the child is old enough to be attentive, not a distraction. If your children are noisy, you'll be asked to remove them. Tennessee Williams at his most disturbing but brilliant. 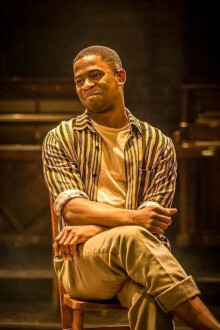 This a play that is not often performed and it is well worth seeing. 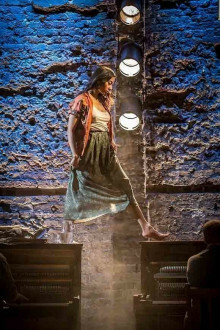 The acting is of a very high standard and the set and lighting excellent. 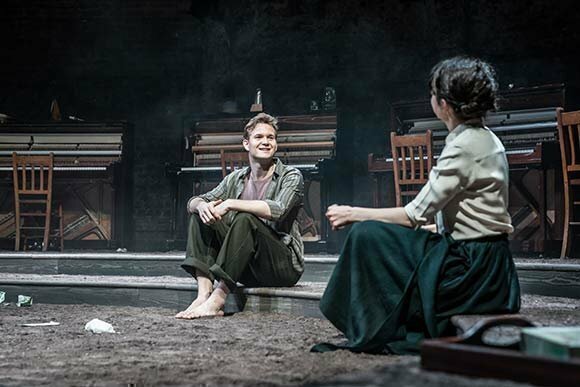 Altogether a powerful and original production. Fantastic performances throughout but Patsy Ferran is amazing! Would best recommend to single teenagers who struggle to be inlove with one person but don;t understant why can't succeed. Amazing acting particularly by the leading female actor she was superb. Emotional story - of its era but still relevant today. An Exceptional Evening. 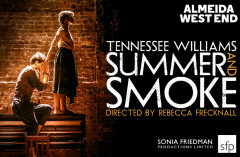 Brilliant acting - Classic Tennessee Williams - not to be missed. Sensual emotive w excellent acting, fabulous chemistry, tension, awful characters but hope - totally engrossing, engaging and believable - also liked the use of Portishead! This winter's going to feel a lot hotter in the West End and it's got nothing to do with global warming. 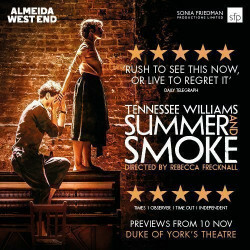 It's because the Almeida Theatre have announced a much anticipated transfer of their production of Summer and Smoke which moves from a critically acclaimed run in their small Islington venue to the Duke of York’s Theatre from 10th November to 19th January. 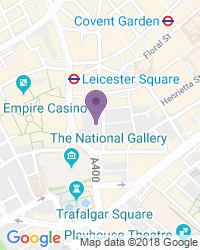 Use the search box at the top left of this page to search for Summer and Smoke tickets availability.